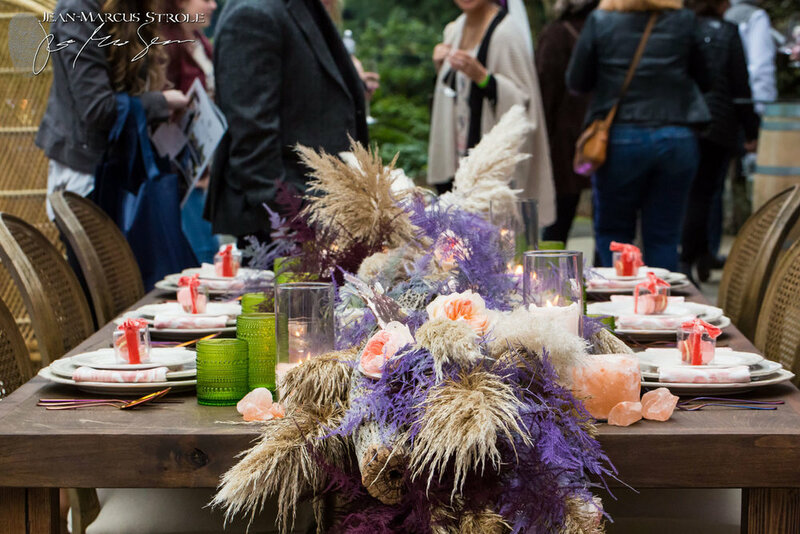 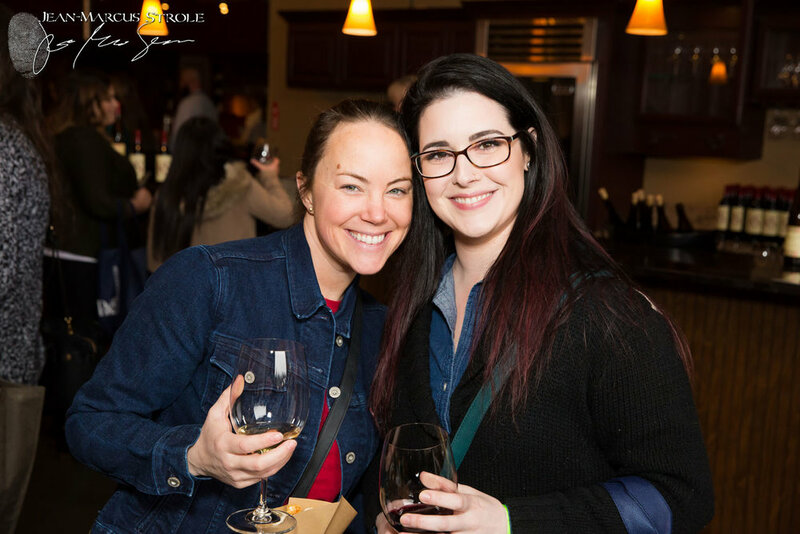 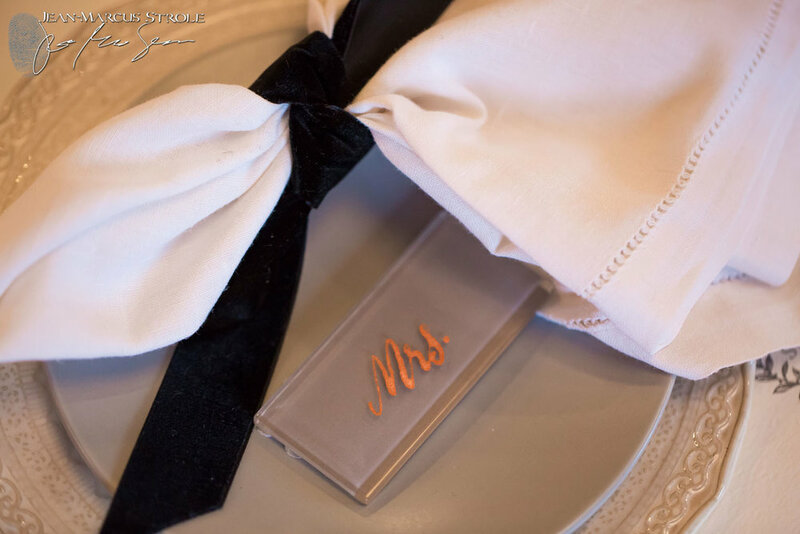 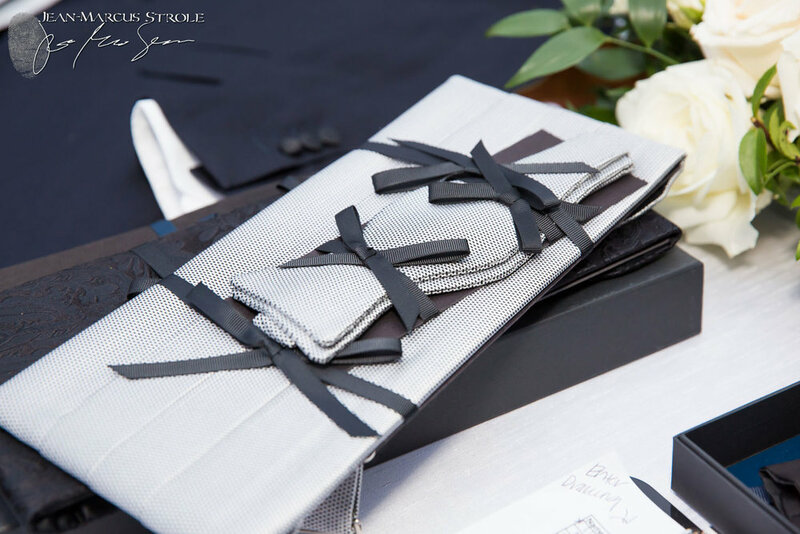 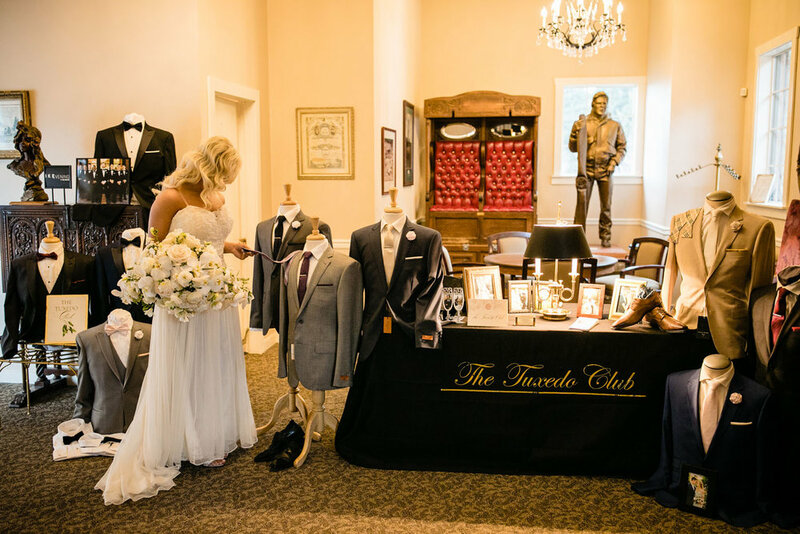 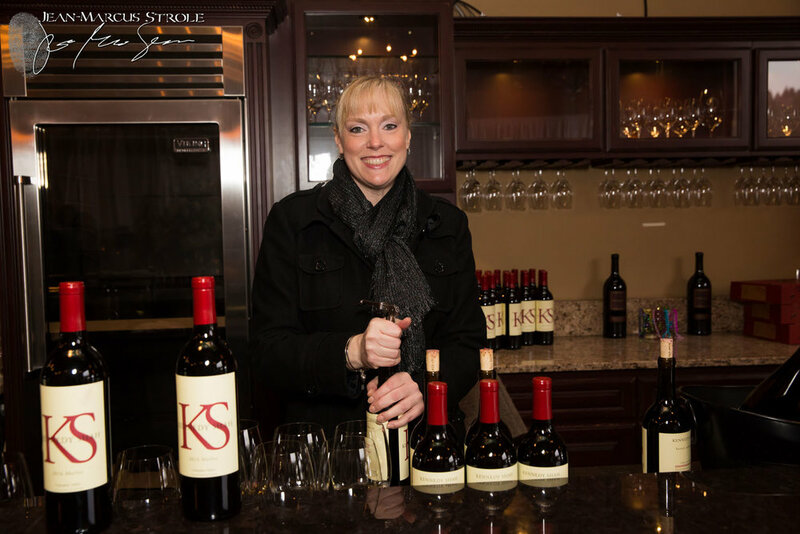 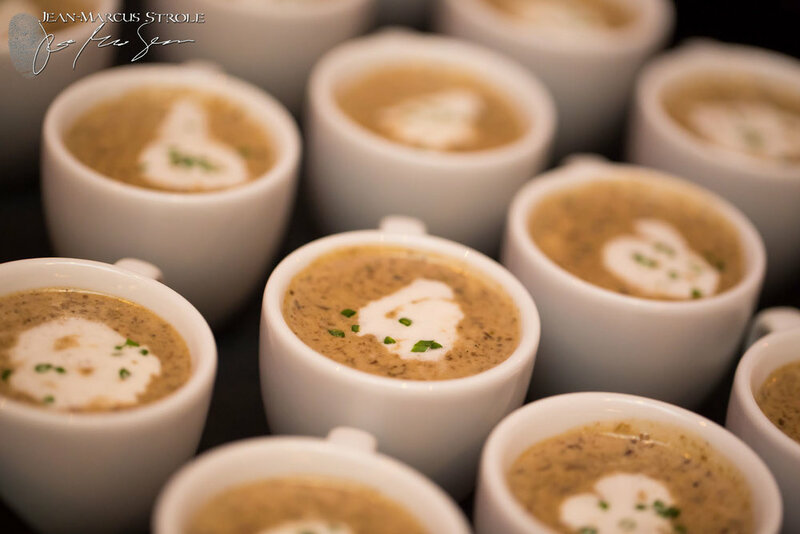 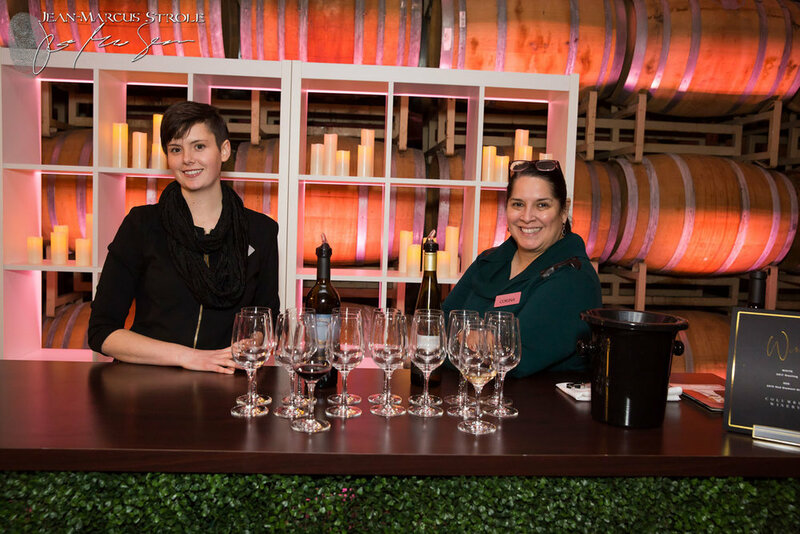 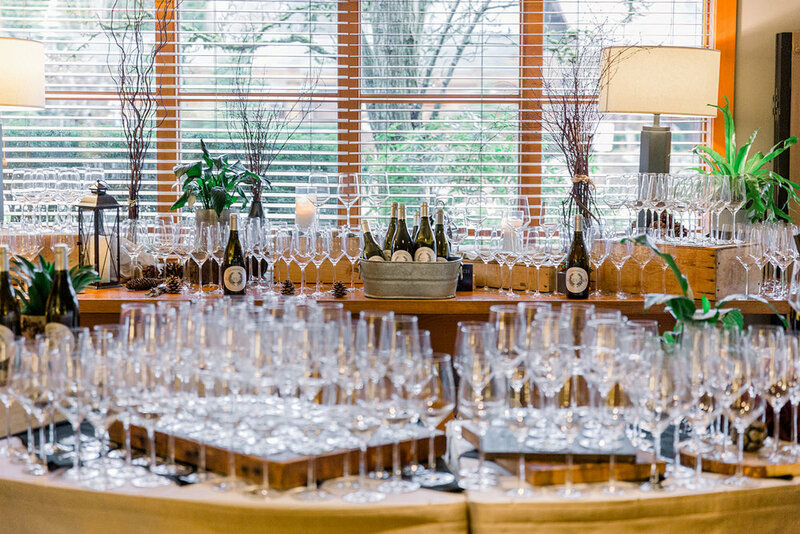 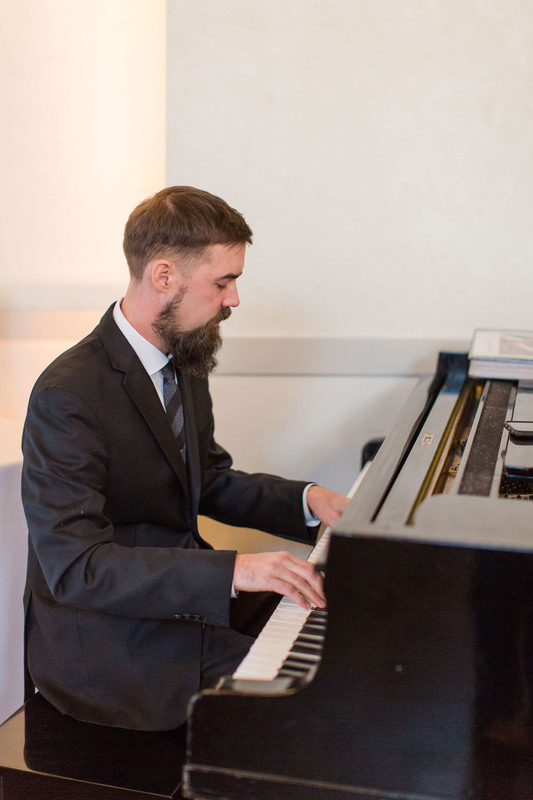 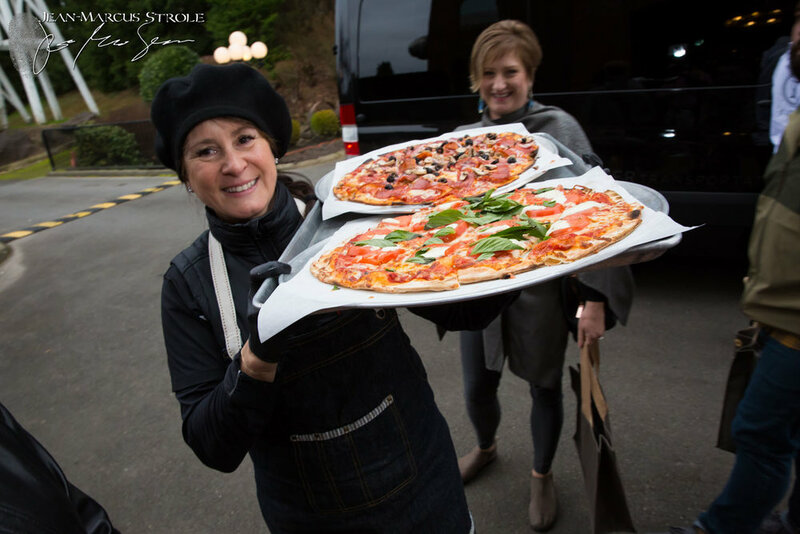 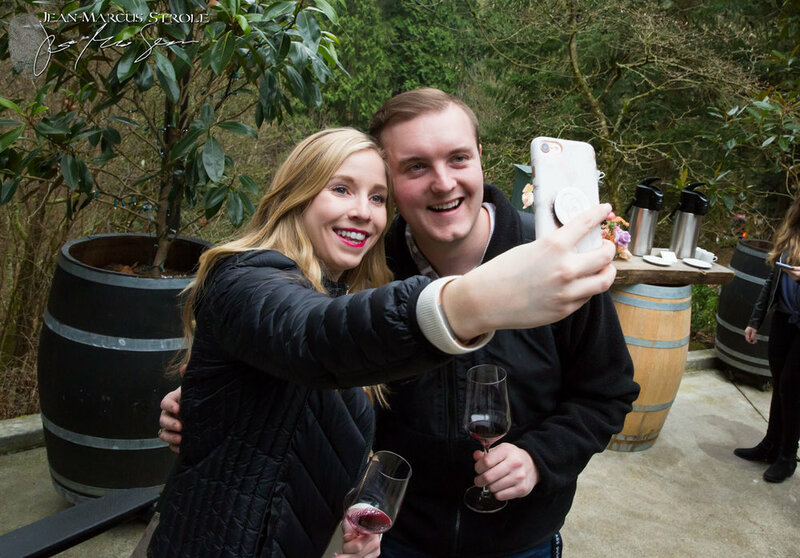 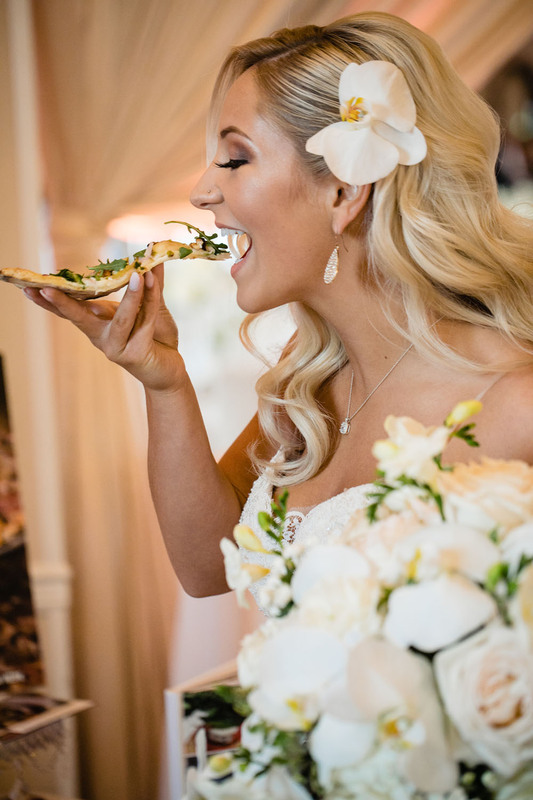 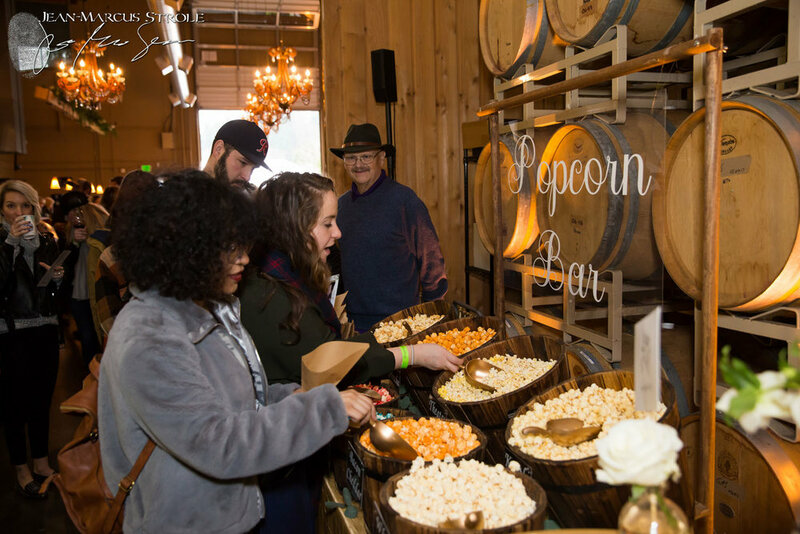 The Weddings in Woodinville chauffeured wedding tour is Seattle’s favorite wedding planning event, featuring the PNW top-vendors. 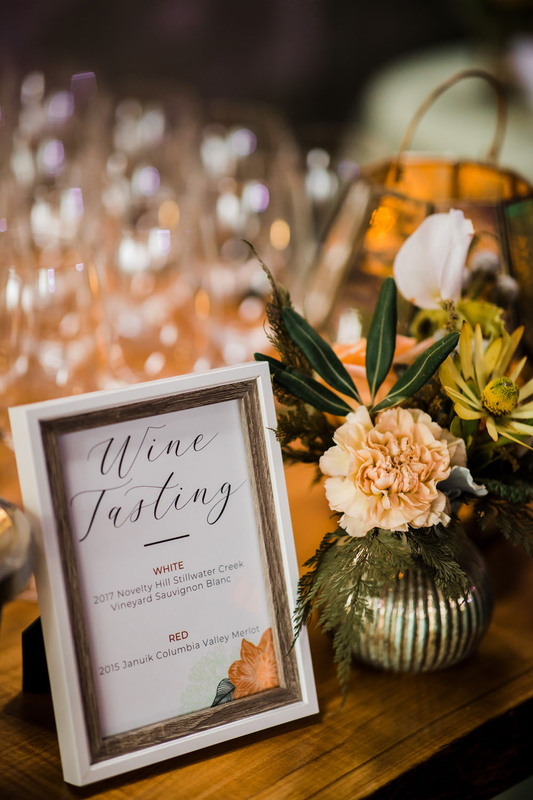 Attendees spend the day with us being driven in luxury transportation to Woodinville Wine Country’s most sought-after venues, wine-tasting, enjoying scrumptious food & dessert samples, being fully immersed in unique, inspirational, trend-setting wedding ceremony & reception designs and meet & mingle with the people who make it happen. 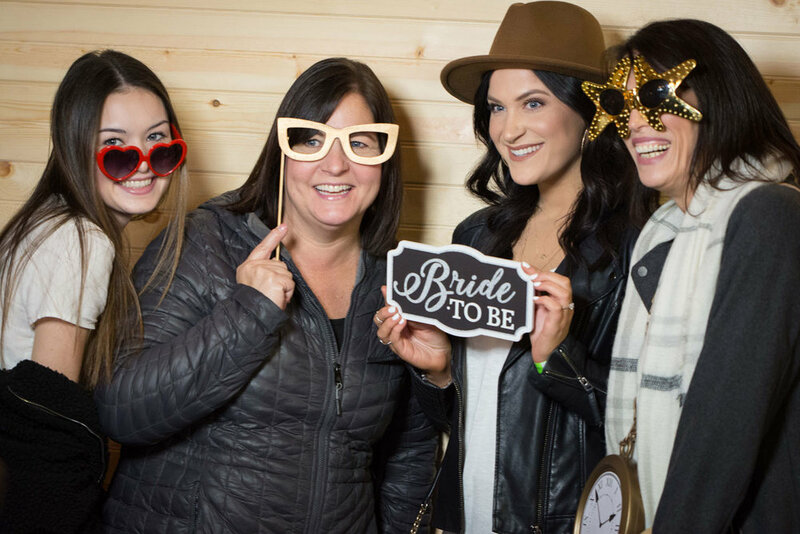 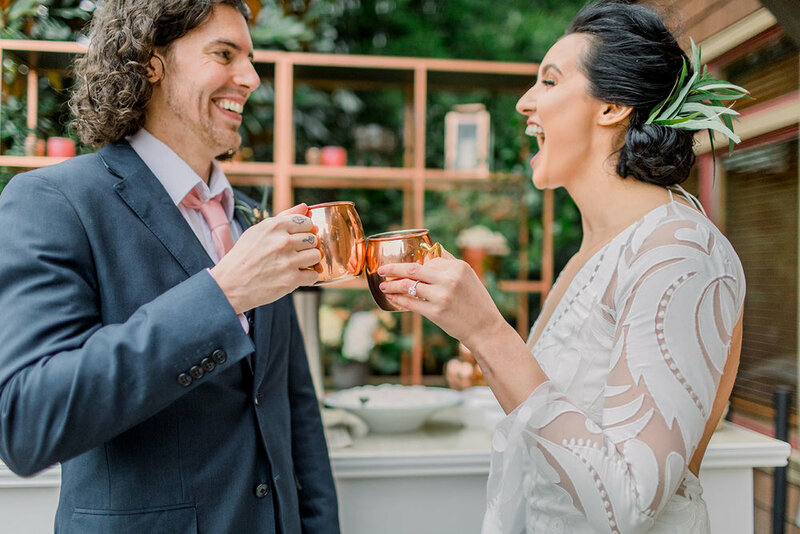 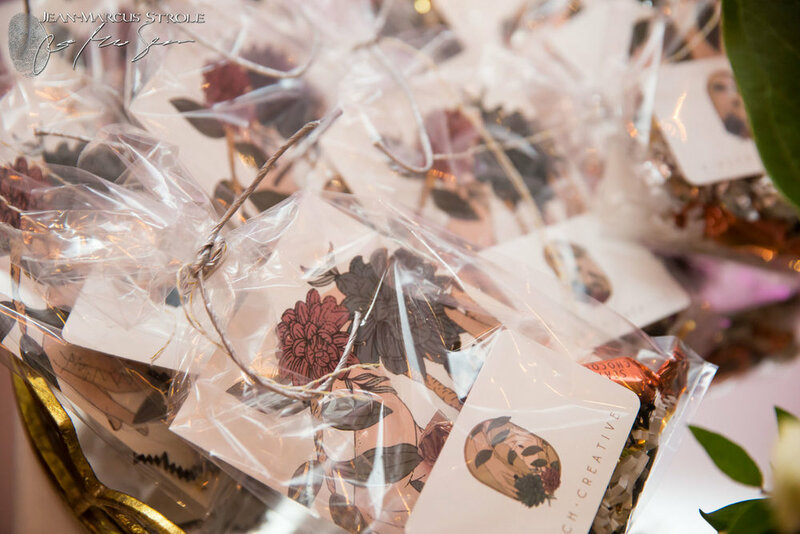 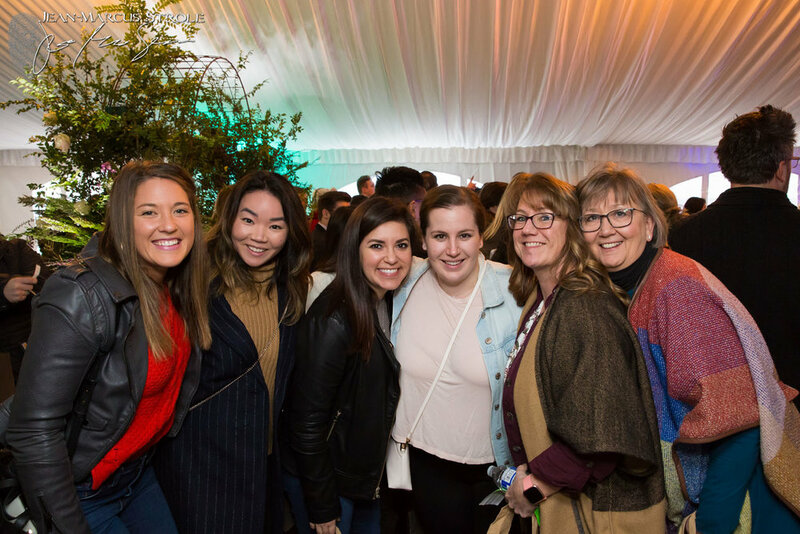 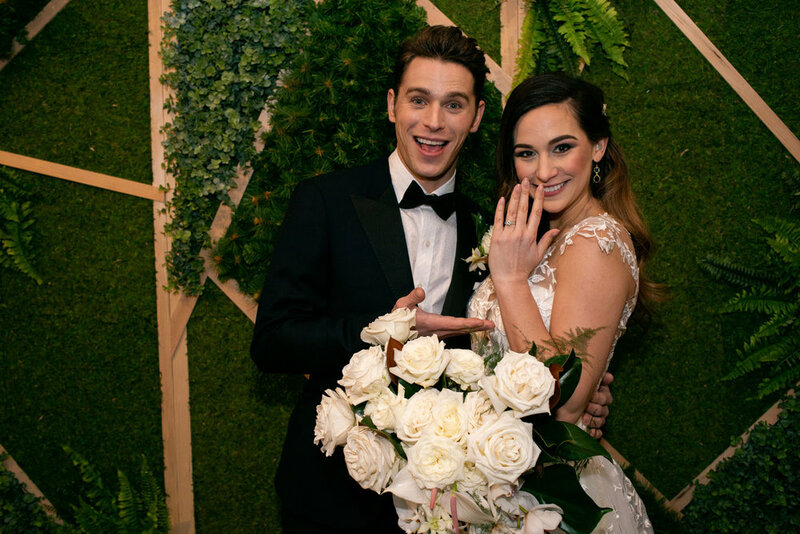 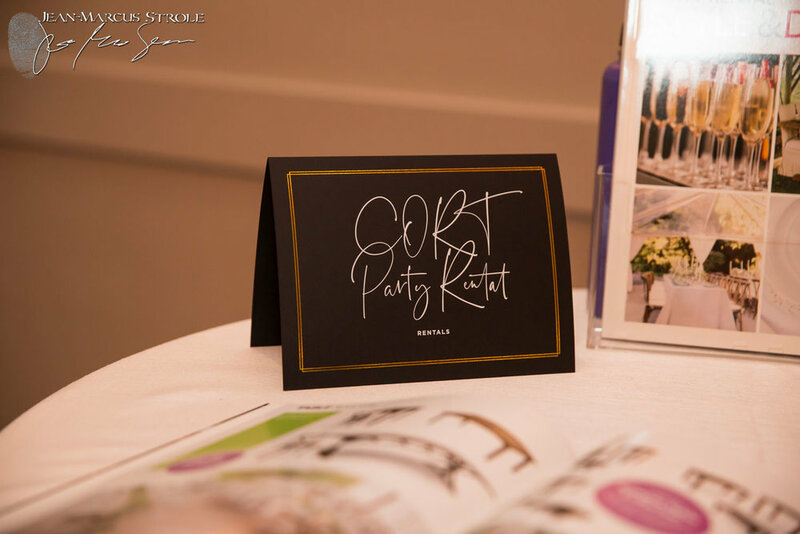 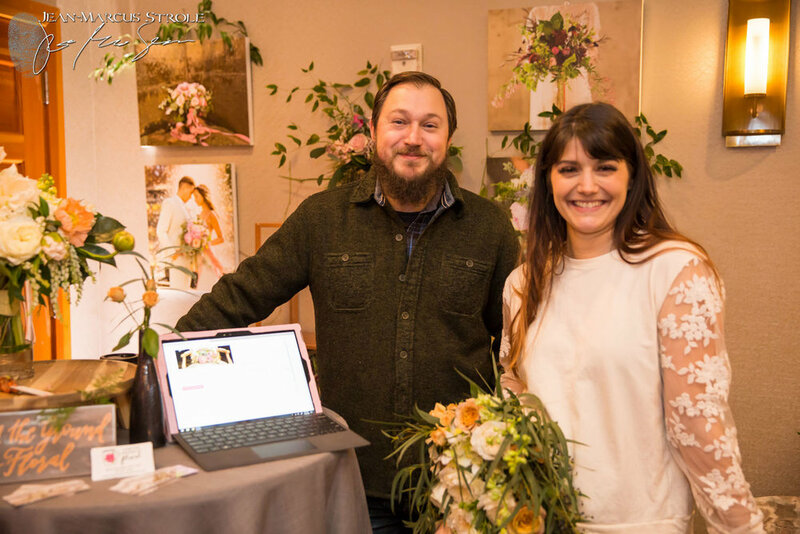 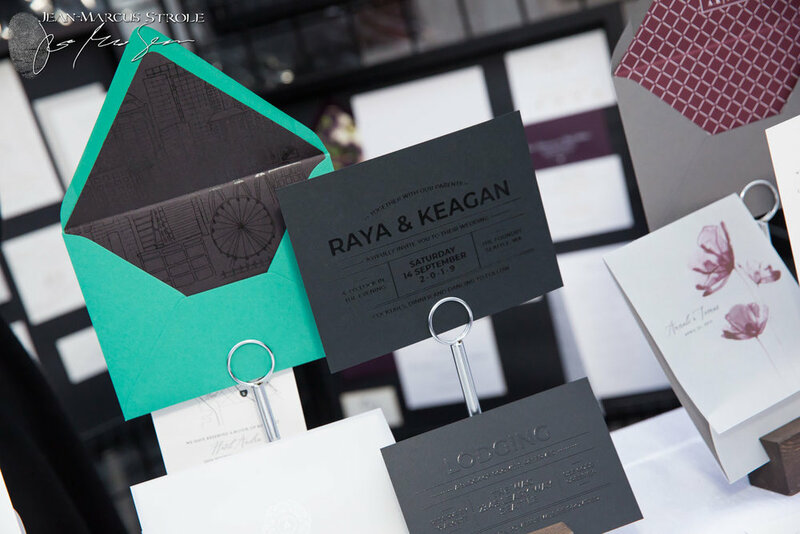 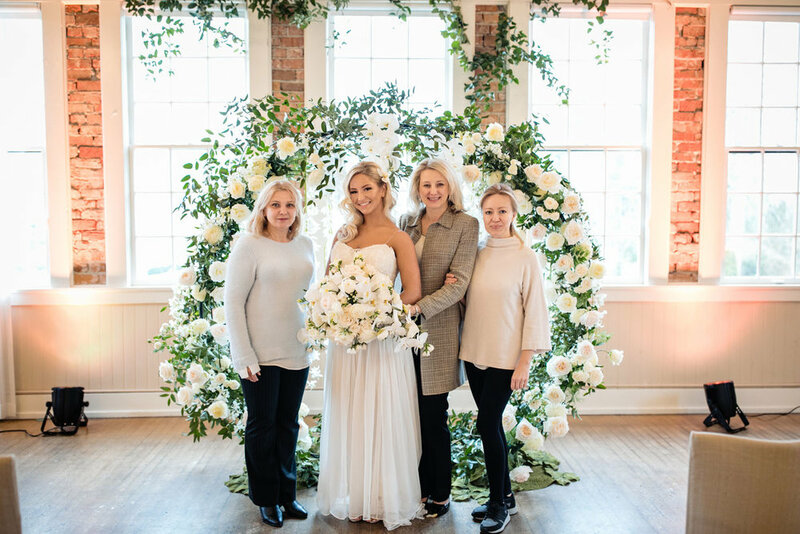 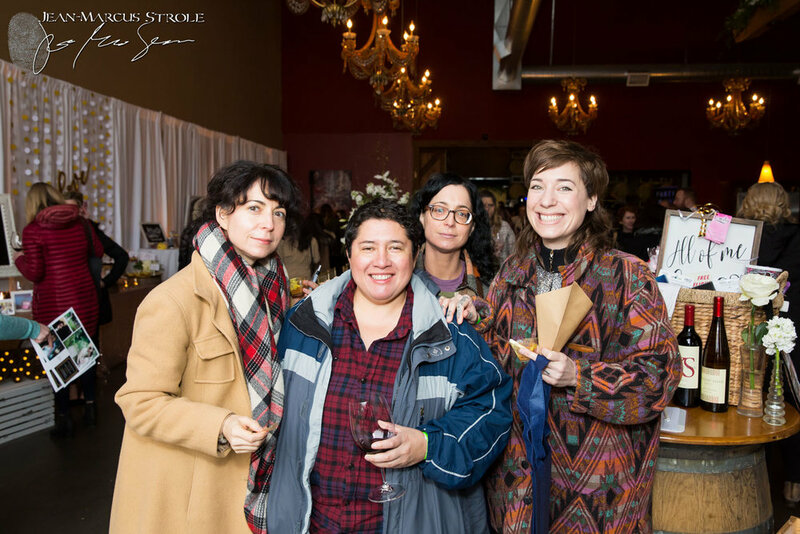 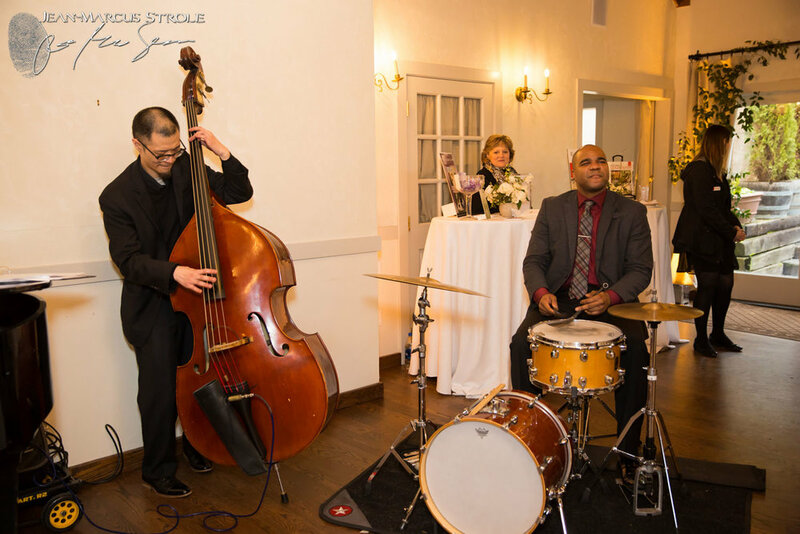 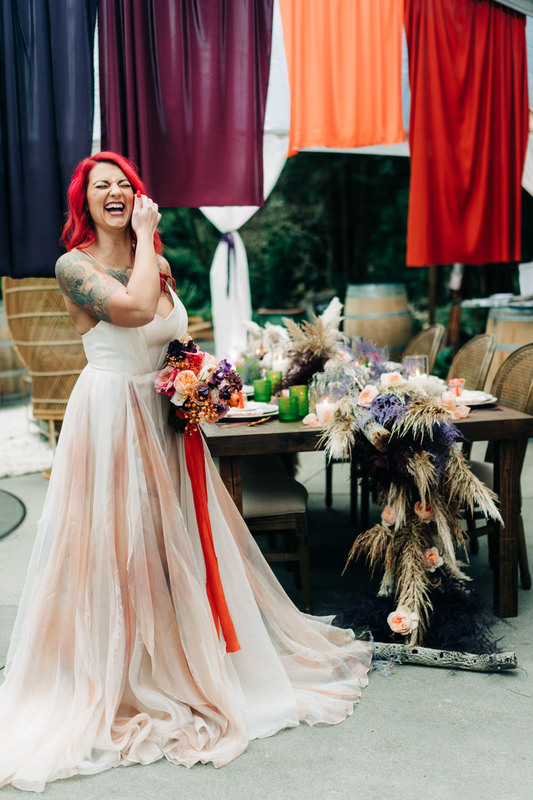 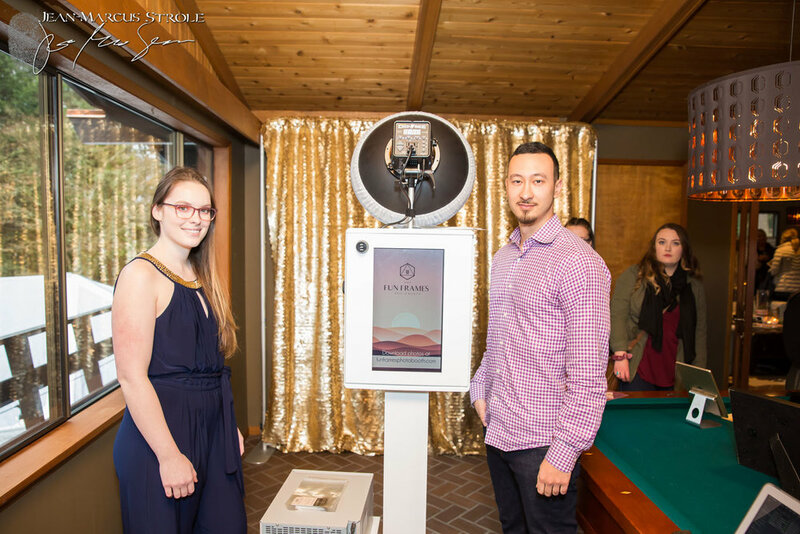 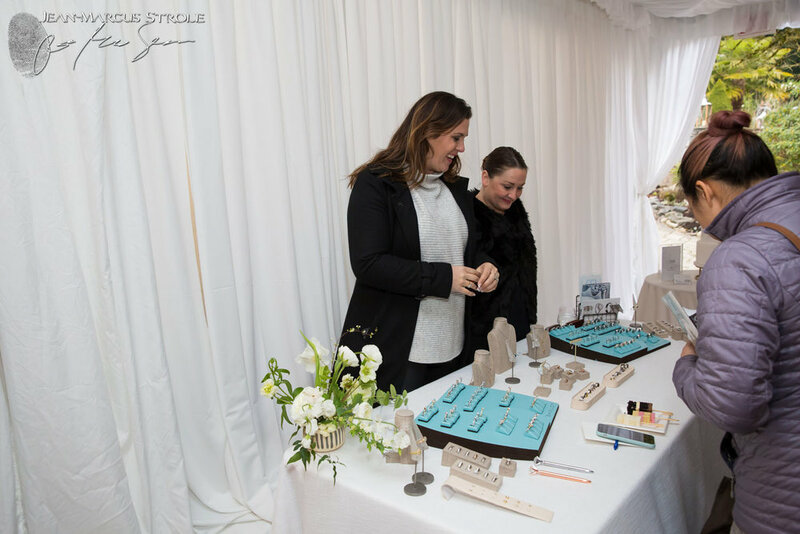 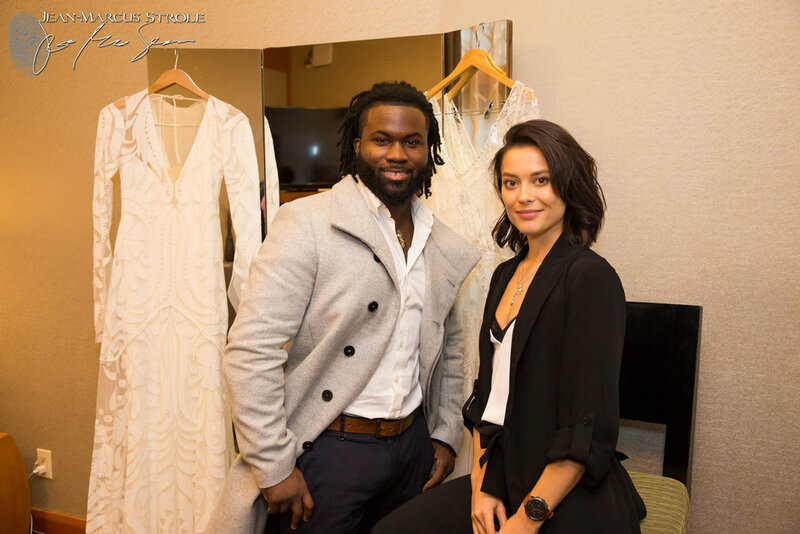 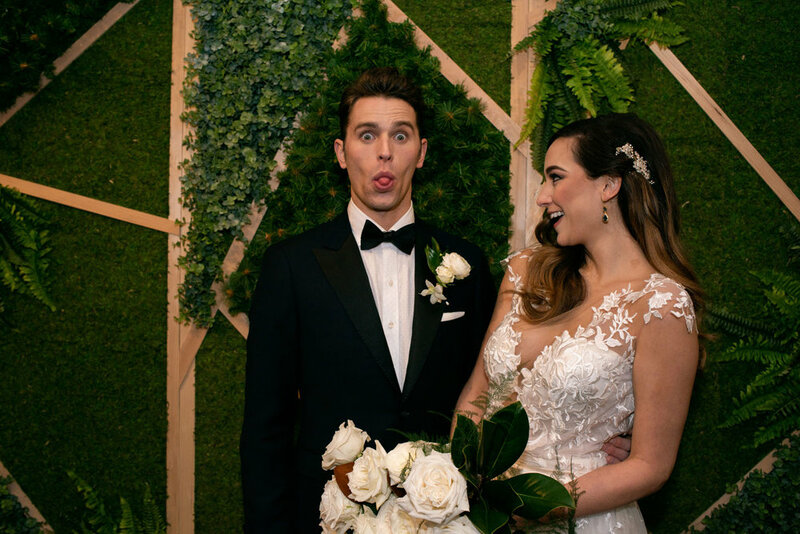 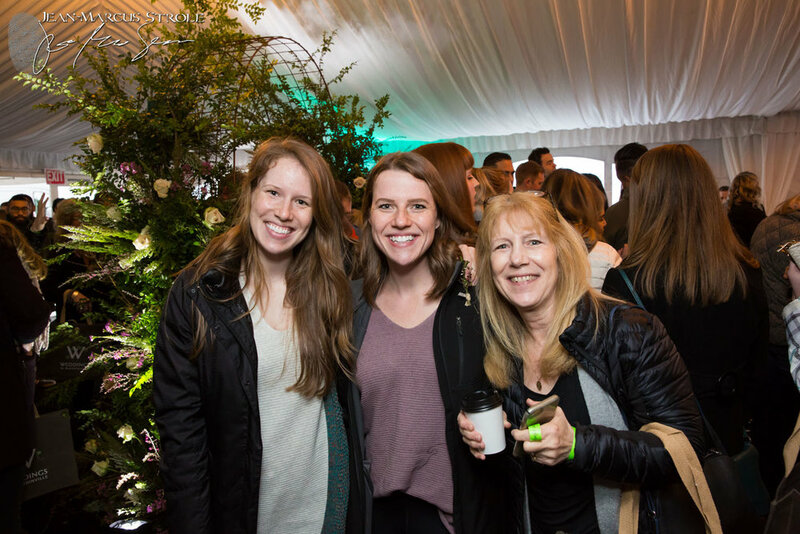 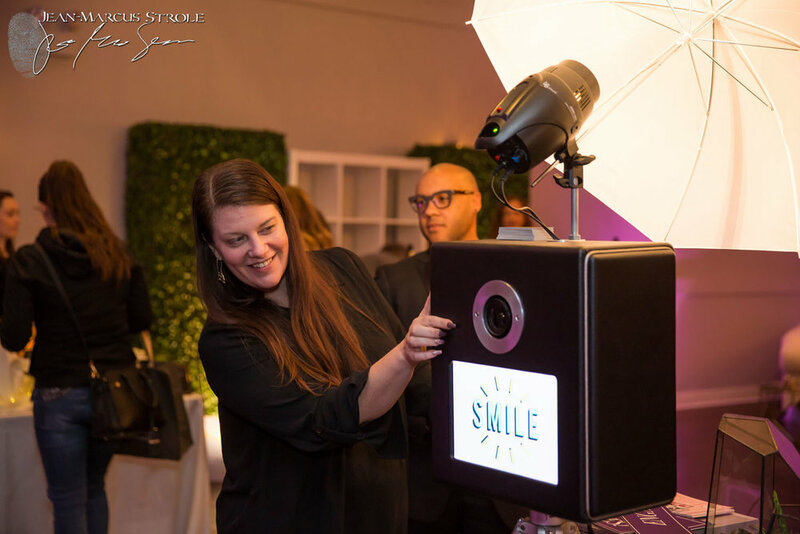 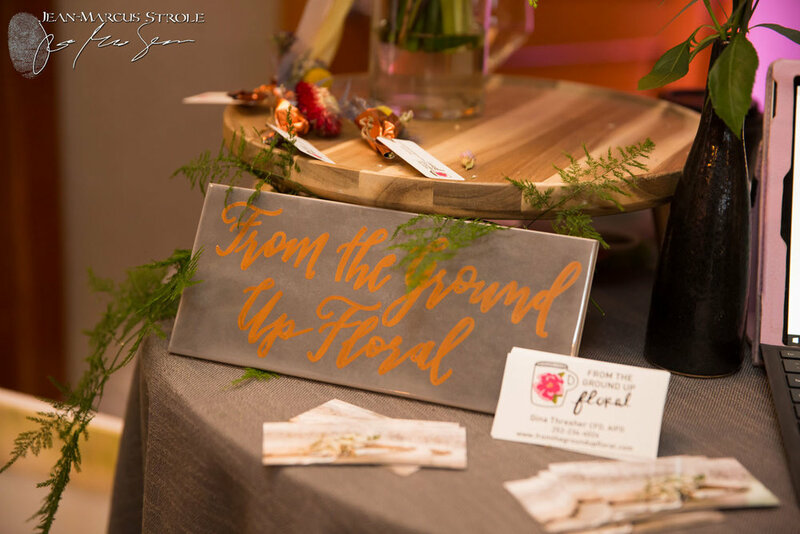 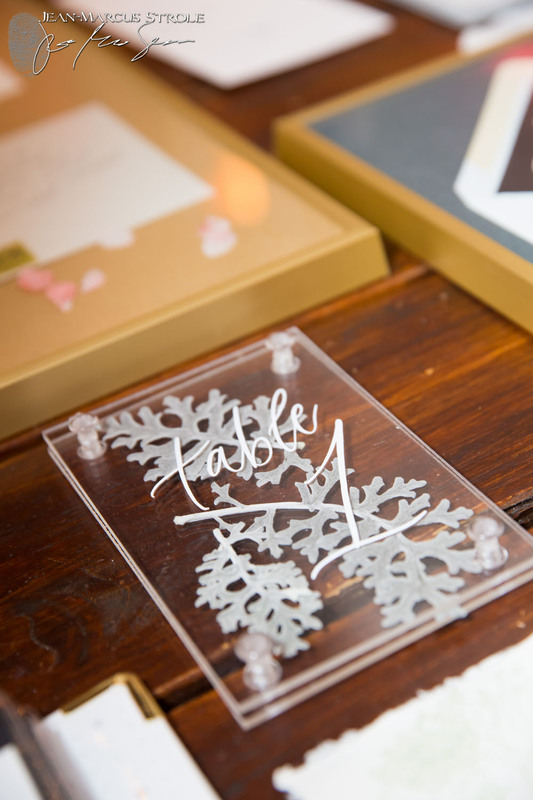 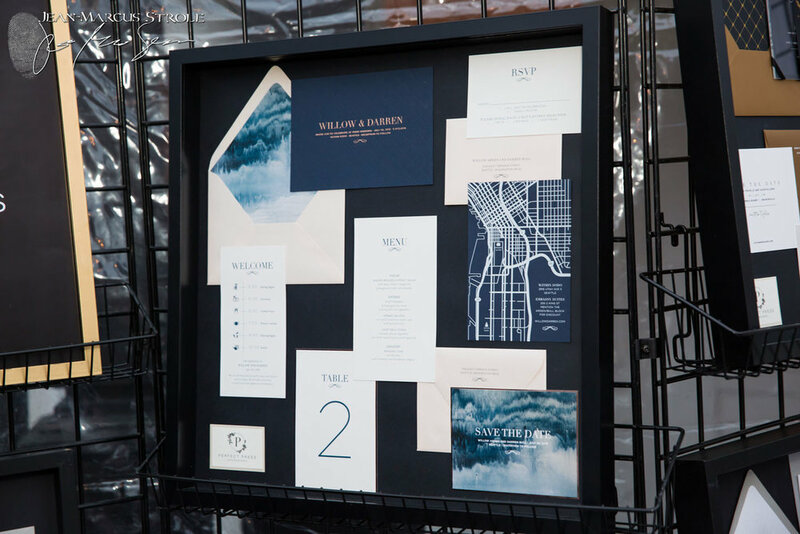 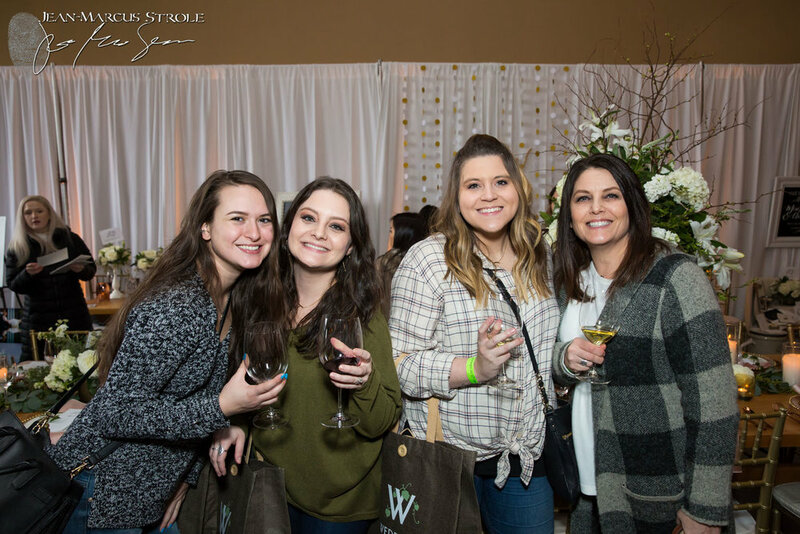 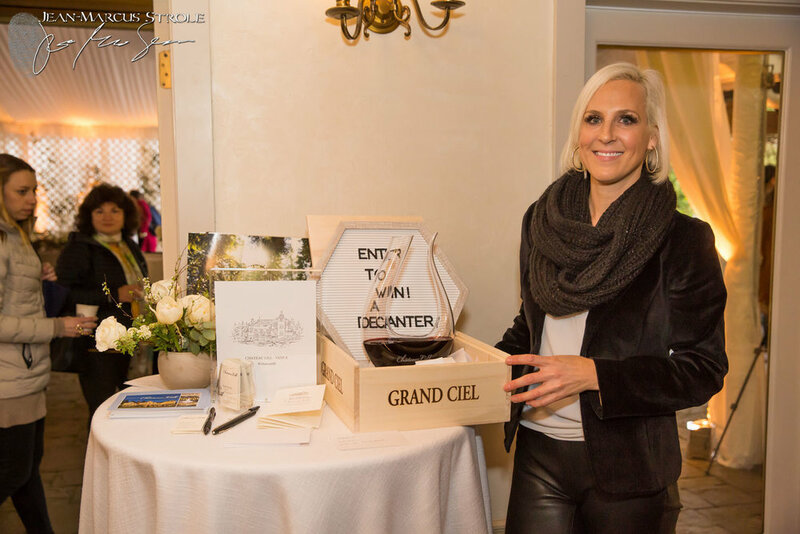 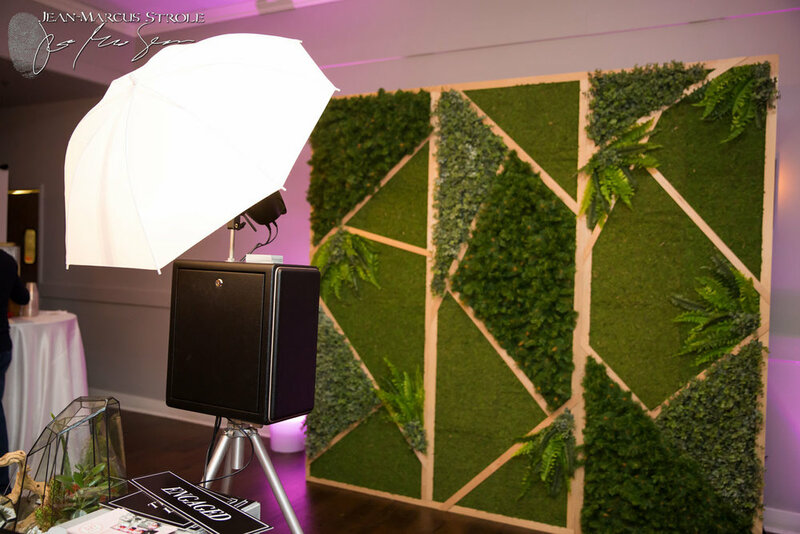 This wedding show is where couples and their tribe have fun planning the perfect wedding - check out some of the fun we had!